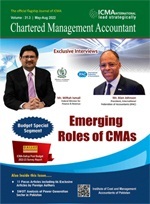 The Institute of Cost and Management Accountants of Pakistan (ICMA Pakistan) and The Association of Chartered Certified Accountants (ACCA) have signed a Memorandum of Understanding(MoU) to promote and deliver International Public Sector Accounting Standards (IPSAS) Qualification in Pakistan. 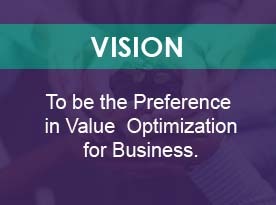 The IPSAS Qualification will help public sector organisations manage their finance function in a more efficient manner by strengthening and standardizing their financial reporting capabilities. 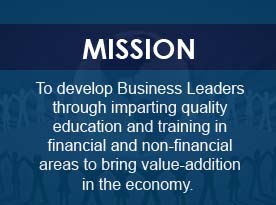 `This certified qualification will be available, face to face and online, to members of both accounting bodies as well as to other professionals from within and outside of the public sector who wish to build and upgrade stronger and more relevant Public Financial Management (PFM) and Financial Reporting(FR) skills.